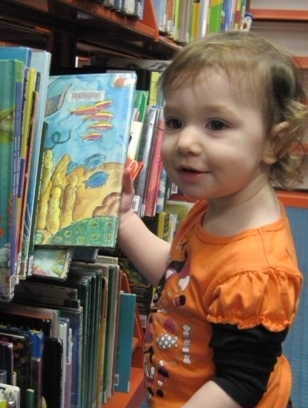 The Salem Public Library Foundation Board promotes literacy in Salem. We understand the importance of literacy in today's world and seek to support learners of all ages. ​"Literacy is the ability to identify, understand, interpret, create, communicate and compute, using printed and written materials associated with varying contexts. Literacy involves a continuum of learning in enabling individuals to achieve their goals, to develop their knowledge and potential, and to participate fully in their community and wider society." Thanks to a grant from Salem Foundation’s Aurelia P. Edwards Memorial Fund, new parents throughout Salem receive a “New Baby Welcome Packet.” These packets are distributed by hospital staff at Salem Hospital Family Birth Center. Digital literacy is the knowledge, skills, and behaviors used in a broad range of digital devices, such as smartphones, tablets, laptops, and desktop PCs. All of these devices have become a common part of today's society, and related knowledge and skills are important. 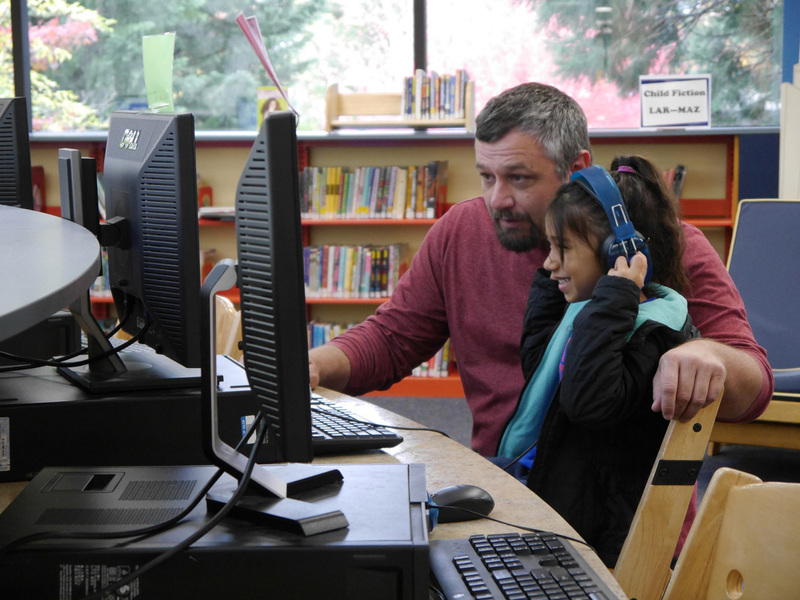 The Foundation's support for digital projects at the Salem Library (including on-site computers and free Wi-Fi connectivity) are aimed to help bridge the digital divide between “haves” and “have nots” in the local area.